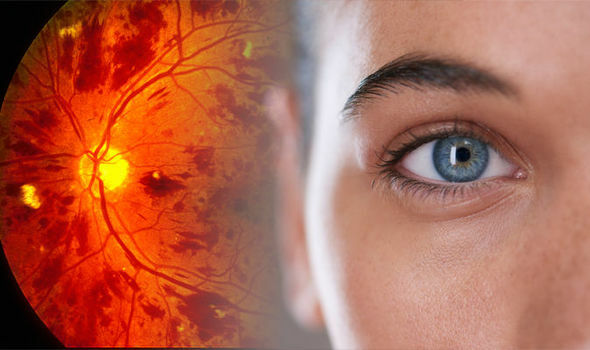 EYE CANCER symptoms are not always obvious and they may only be picked up during a routine eye test. But it’s important to recognise any warning signs before the disease progresses. There are seven to watch out for.